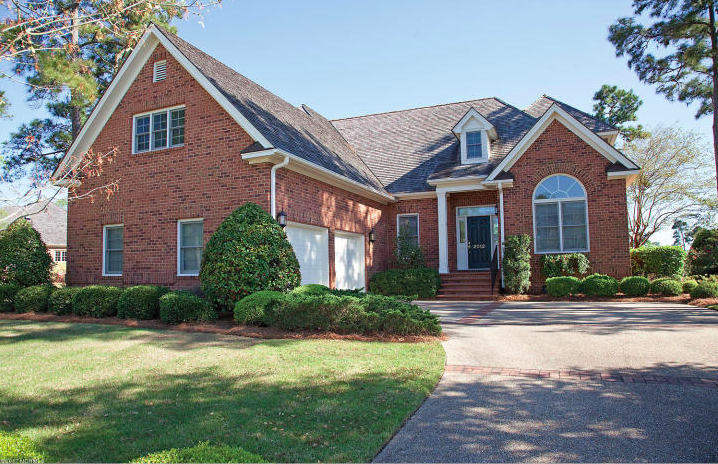 Beautiful, easy living brick home overlooking the Birkdale pond, and conveniently within walking distance of Nicklaus Clubhouse. This home contains a spacious first floor master suite with a large bathroom that includes double sinks. The living room boasts a cathedral ceiling and spectacular view with large windows overlooking the patio and the tranquil pond. This lovely home also has a separate formal dining room, a gracious cook’s sized kitchen that leads to the sunny breakfast room, which is open to the living room. All brick, easy maintenance due to landscaping performed by the HOA. In addition, is a first floor study with wall of cherry built in cabinets and three large bedrooms on the second floor. Unfinished bonus space could add 500 square feet. 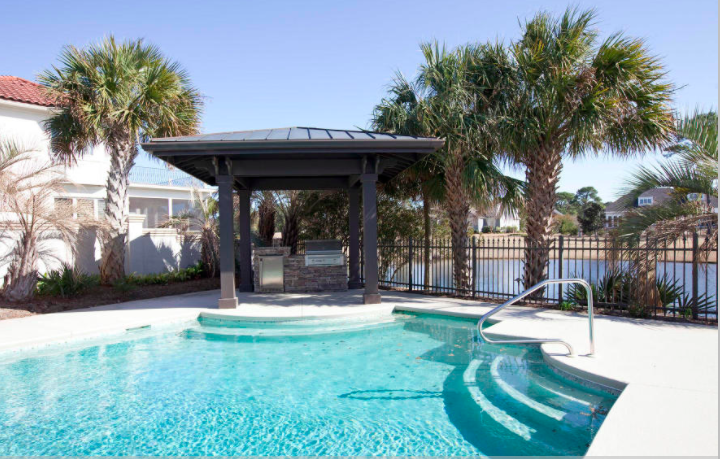 Celebrate your Memorial Day at the gorgeous newly renovated pool at the Country Club of Landfall! This is the perfect way to kick off summer! Swim in the azure pool, sunbathe in the warm May sun, and socialize with friends and neighbors. There will be a Poolside Buffet featuring all the Memorial Day classics, including burgers and hot dogs. Additionally, there will be a DJ and activities with Ms. Judy for the kids. You wont want to miss this fun event! 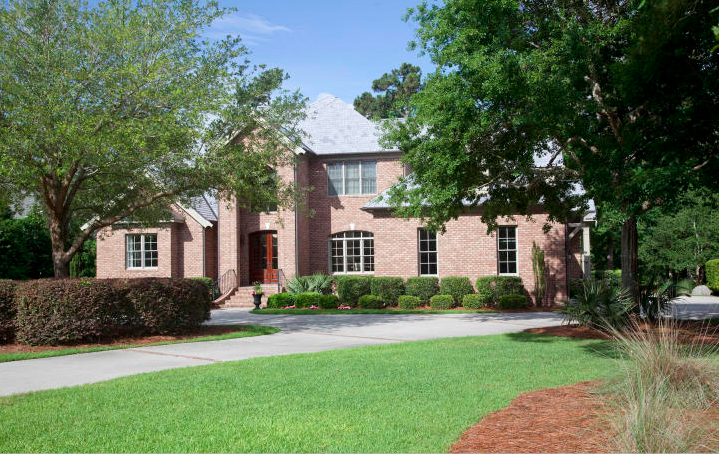 A grand Brick Classic home with incredible touches in every room including numerous built in cabinets, rich floors, a circular staircase, and an elevator. The first floor presents an exquisite master suite with double walk-in closets, a dressing area, and a beautifully appointed bath. The living areas include two fireplaces, one in the charming formal living room, and another in the family/gathering area open to the kitchen. The luxurious kitchen features a Viking 6 burner natural gas cooktop, stainless appliances, including a 48” Refrigerator, an a over-sized pantry. The first floor also is accented by a bright and cheerful library, including a wall cabinets, ideal for storage. 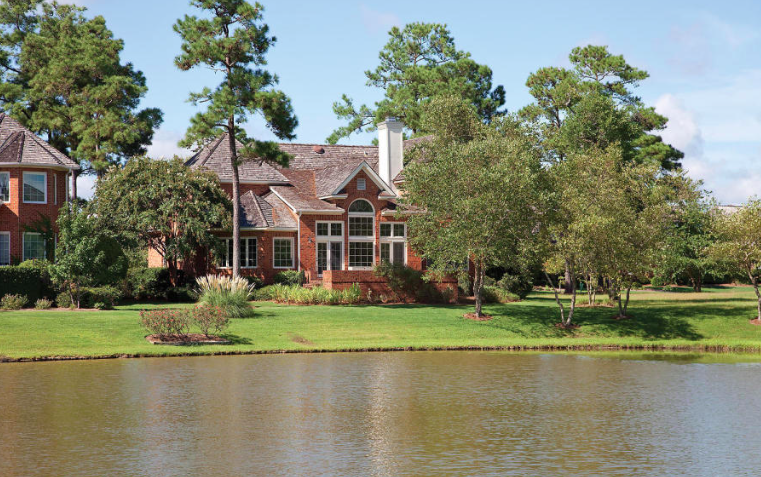 Entertain guests both in the screened porch and on the outdoor terrace overlooking the pond gracefully surrounded by lovely lush trees and shrubs. It’s time for the Airlie Summer Concert Series! The concert series is an outdoor event open to the public held at the beautiful Airlie Gardens. Airlie Gardens is 67 acres of gorgeous flowers, scenic walking paths, a freshwater lake, and formal gardens along the Intracoastal Waterway. Performing this Friday is Signal Fire, a reggae and rock group, an ideal band to listen to while enjoying the summer weather! This is the first concert in the series of nine performances, all held on the first and third Friday of every month from 6:00pm until 8:00pm. Additional bands that will be performing include Wilmington Big Band. L Shape Lot, Jack Jack 180, and Jim Quick and Coastline. The concert series has something for everyone with music genres ranging from patriotic and big band to beach music and blue grass. For more information on the Airlie Gardens’ Concert Series visit their website http://airliegardens.org/events-news/purchase-tickets/concert-tickets/. 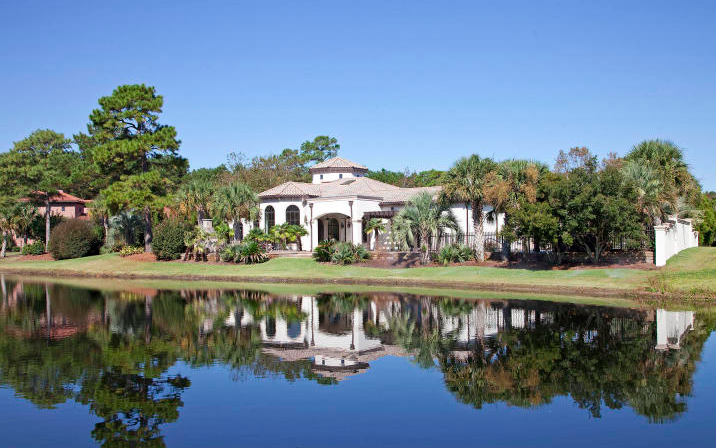 A picturesque, elegant, Mediterranean style home overlooking sparkling waters and emerald golf vistas, are the gracious elements of one story living in Landfall. 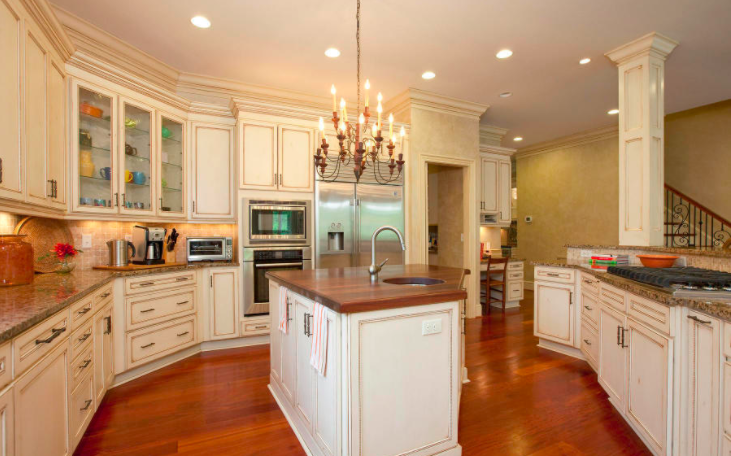 This custom design features beautiful tile and wood floors, formal and informal rooms, and a large kitchen for the Epiciurean chef in your family. 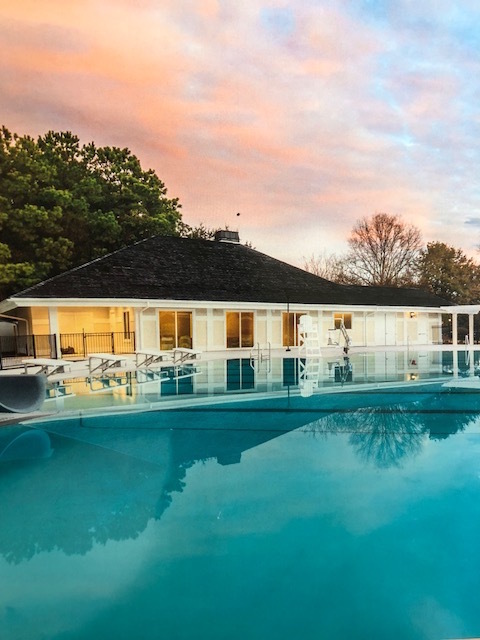 This spectacular, romantic villa offers an abundance of outdoor living space, centered around an aqua blue pool, covered picnic pavilion, an outdoor grill/kitchen and several patios. Enjoy the outdoor fireplace year round! The master suite features large walk-in shower, double vanities, spacious closets and large whirlpool with grand tub deck. This stately home was built in 2003 and includes a concrete tile roof, metal windows for low maintenance, and a grand circular drive. Recently reduced in price, this home is a great deal! 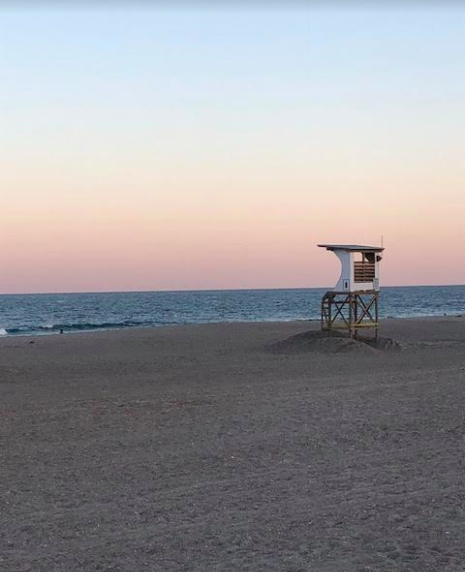 Wrightsville Beach was just chosen as one of “30 Small Beach Towns That Should Be On Your Radar” by U.S. News. The article, which included 30 beaches from all over the world, singled out Wrightsville Beach as being one of the best. Our local beach made the list due to the “impressively wide beaches, large vacation homes, and lively bars.” Additionally, the article mentioned the various array of watersports the area is ideal for, including sailing, stand-up paddleboarding, and surfing. 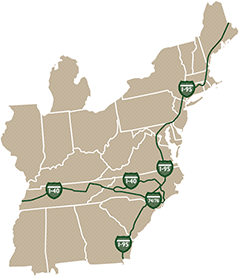 Wrightsville Beach is in great company on this list since other towns that were mentioned include Elba Island, Italy; Florianópolis, Brazil; Rallay Beach, Thailand; Kailua, Hawaii; Benidorm, Spain; and Biarritz, France. For the full article visit https://travel.usnews.com/gallery/30-small-beach-towns-that-should-be-on-your-radar?slide=22.